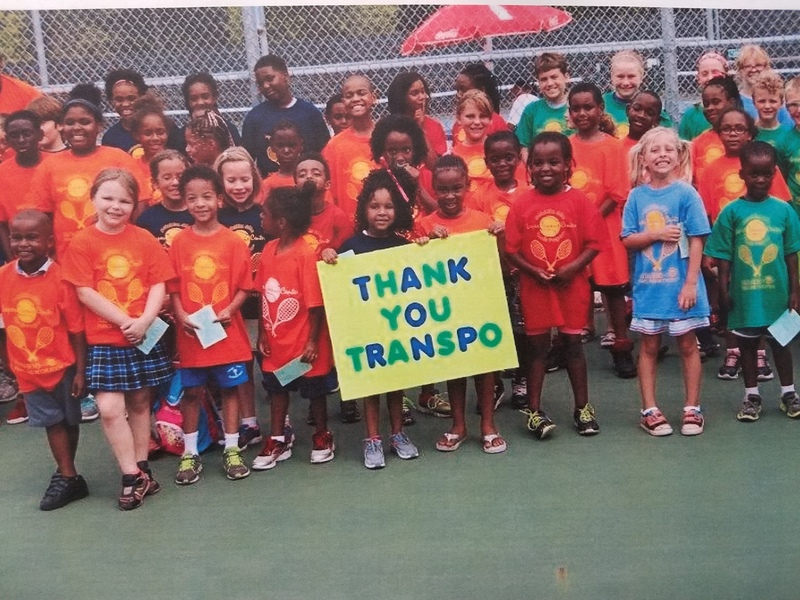 Transpo's Field Trip program provides an affordable transportation option for K-12 student groups using current bus routes. 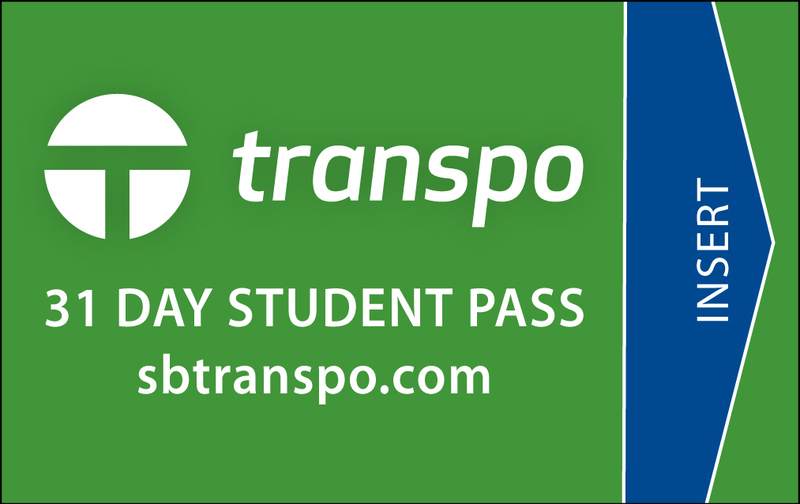 Qualified student groups receive a discounted fare of $0.35 each time they board a bus. Field Trips utilize current bus routes and must be scheduled in advance to qualify for the discounted fare. Check to see if your trip origin and destination are located within Transpo's current service area. For a system map, please click HERE. 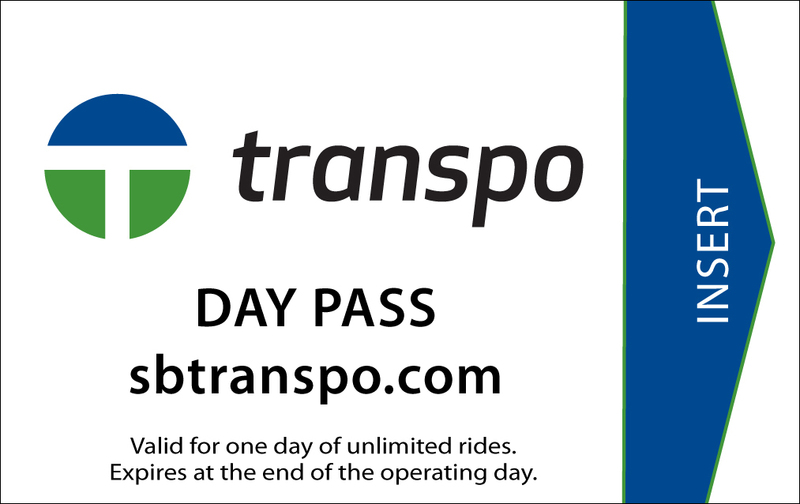 Call Transpo at 574.232.9901 to schedule a Field Trip. Please have the following information available: Date, Origin & Destination (including departure and arrival times), number of students and adults traveling. 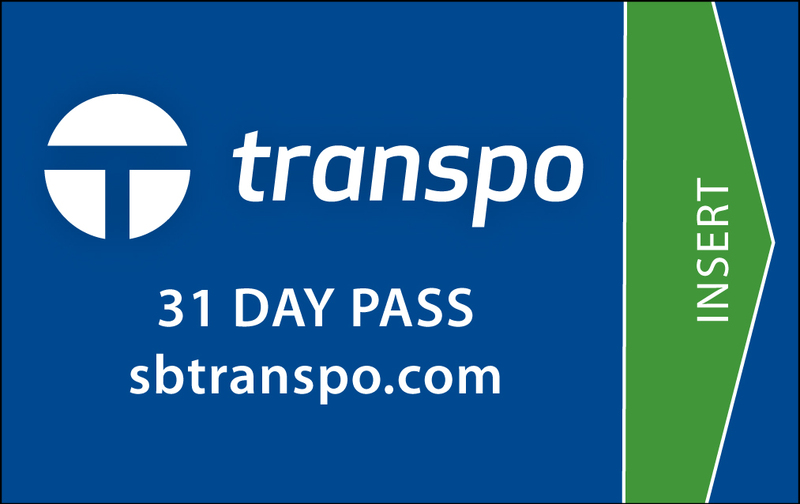 Transpo's staff will assist with determining the best travel and connection times for your time. All Field Trips must be confirmed a minimum of 48 hours in advance to ensure capacity for the group traveling. Popular destinations include Potawatomi Park & Zoo, Libraries, Area Colleges & Universities, University Park Mall, Movie Theaters, Morris Performing Arts Center, Museums. Any questions? Call Transpo today at 574.232.9901 or send an EMAIL.